Welcome to the West Newport Beach Association website. 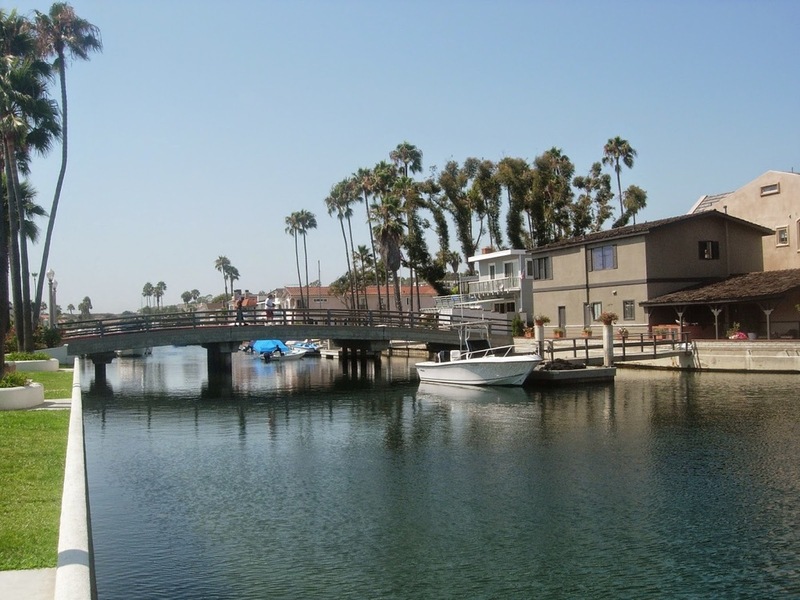 The mission of the West Newport Beach Association is to serve as a source of information and collective voice representing residents, property owners, homeowner associations, and business owners. When necessary, WNBA will take positions on issues that affect the social and economic interests of the West Newport Beach community. It's time to get involved in your community. Please join us at our monthly Board Meeting. Our meetings are held on the last Wednesday of each month at Marina Park. Please check the events link for more details.